You are here: Home / Bulletin / Bulletin / Community Notices / Craft Group is now on Tuesdays! Craft Group is now on Tuesdays! Felted mice, Gnomes, and King Winter Craft Group is back to meeting on Tuesday mornings from 9-11am in Silky Oak Cottage, where the School Shop is open to buy your pencils, crayons, wool, and wax! 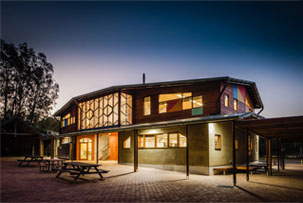 Please call Kylie for further details: 0433 176 895.
http://capebyronsteiner.nsw.edu.au/wp-content/uploads/2015/12/CBRSSwebheaderlogo.png 0 0 Jon Dugdale http://capebyronsteiner.nsw.edu.au/wp-content/uploads/2015/12/CBRSSwebheaderlogo.png Jon Dugdale2016-06-01 10:45:452016-06-01 10:45:45Craft Group is now on Tuesdays!